Hey guys! So I got a couple of new products in a couple of weeks ago, and I'm just getting around to posting about them. I got in the Physician's Formula Bronze Booster, which is pretty cool. First off this compact is pretty neat. 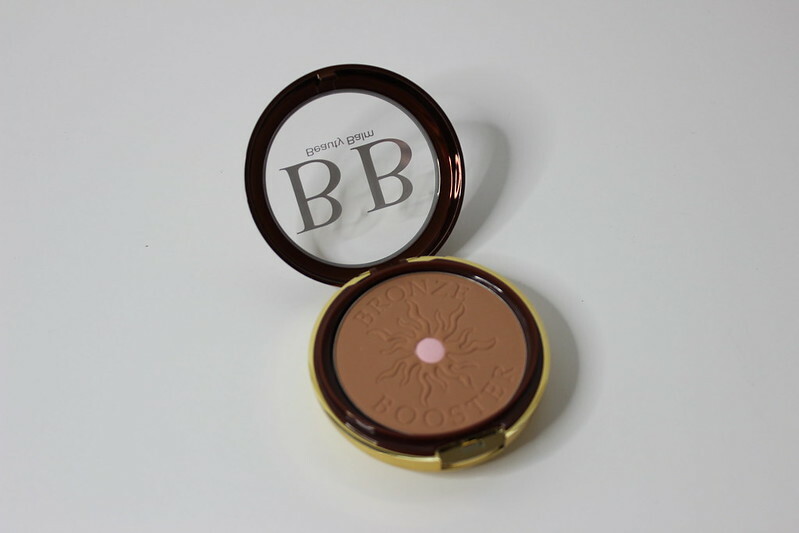 You have the bronzer on top, and then when you flip open the bottom, BAM! You have a mirror and a small brush. I personally love that this product comes with a mirror. Though this product is definitely large in my opinion, it's still really good. 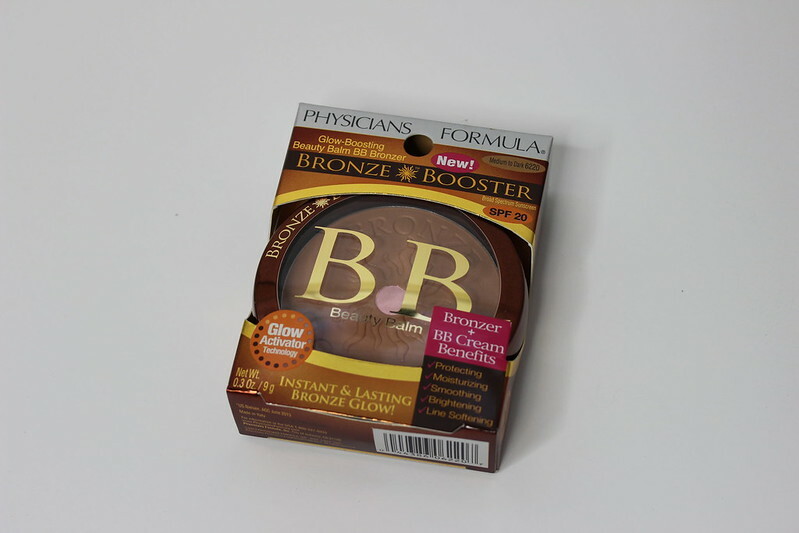 Physician's Formula Bronze Booster retails for around $13.50 at most retailers. 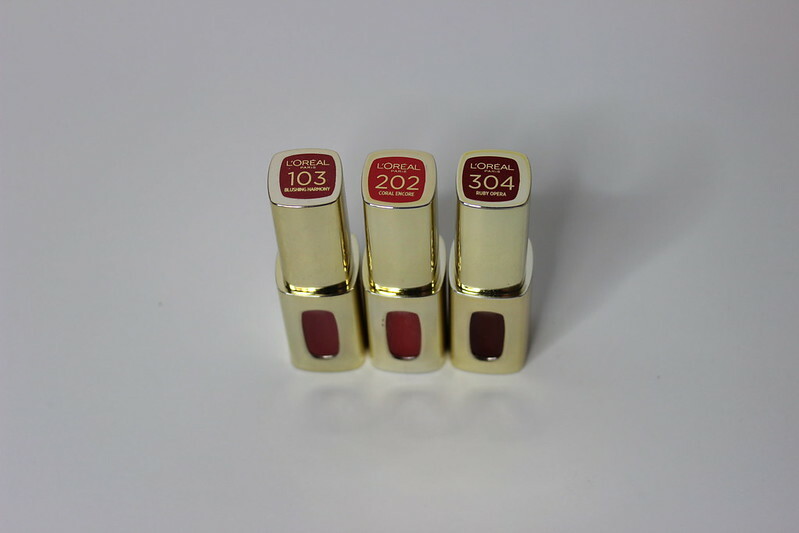 Next up we have the L'Oreal Paris Colour Riche Extraordinaire Lipcolour. Can anyone explain to me why the F L'Oreal always has to have super long names for their products? First off I want to mention that these lip colors aren't like the stains that they released. These are more like lip glosses. And while they are pretty cool, because they are super moisturizing, these came off within an hour or two after application. Which is totally understandable, seeing as how these are lip glosses. 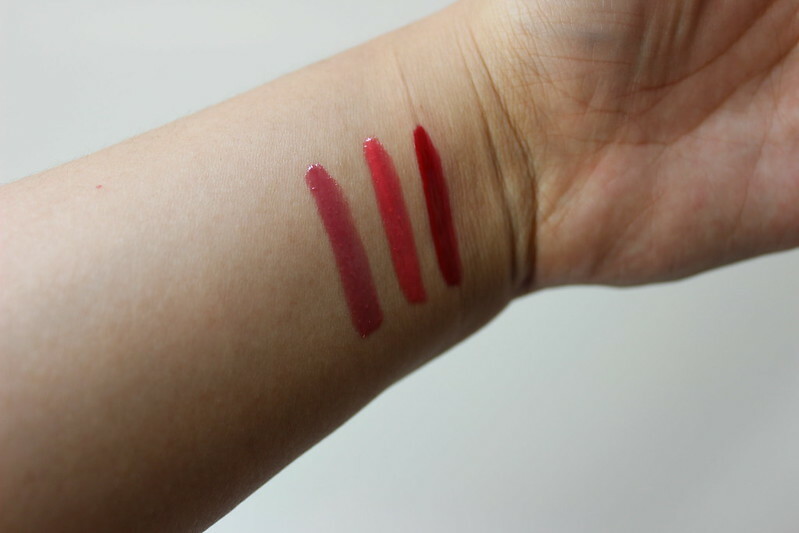 The colors I received are: 103 Blushing Harmony, 202 Coral Encore, and 304 Ruby Opera. I decided to give the Coral Encore to my mom, because she's more into coral colors than I am. I like the Ruby Opera, though this probably won't be the first product I pick up if I'm going to be eating. L'Oreal Colour Riche Extraordinaire Lipcolour retails for around $8 at most retailers. What do you think? 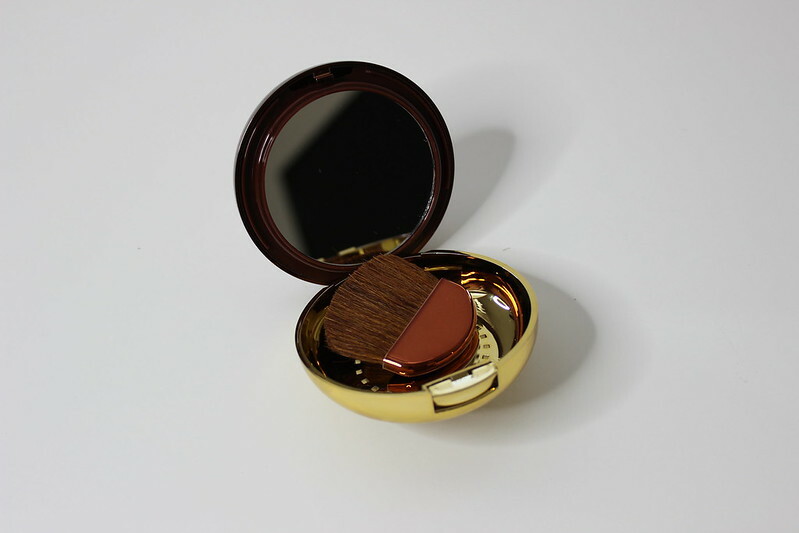 Would you pick up the the bronze booster, and/or the L'oreal lipcolour? Oooh, that bronze booster looks great for summer! Ooh, haven't tried these but looks great!